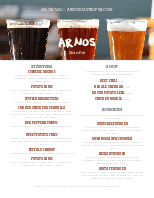 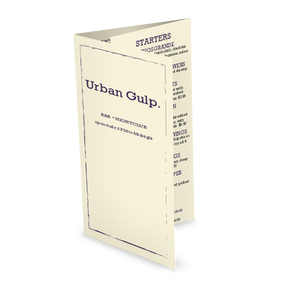 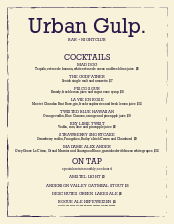 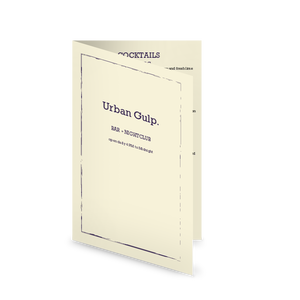 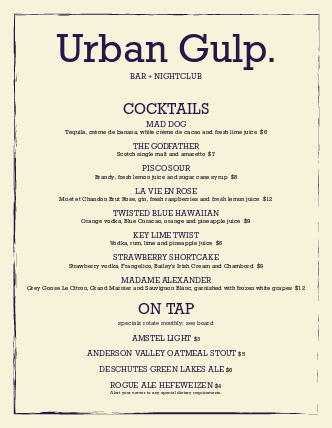 The best bar menu is clean and modern, designed to sell drinks. 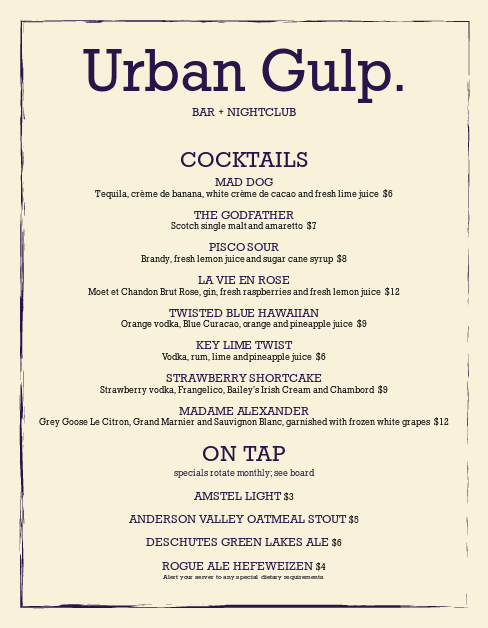 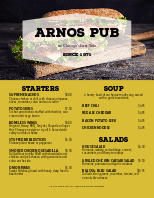 A cream page is framed by a purple hand-drawn border, with the bar name and menu title in a bold purple font. 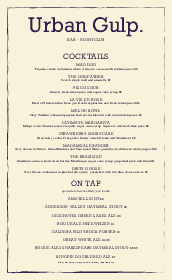 Cocktails, margaritas, martinis, beer, or wine are listed in a single column. 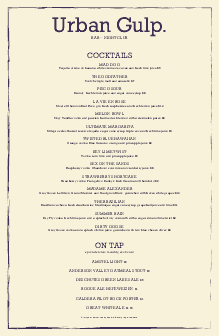 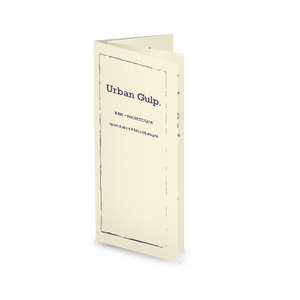 The 8.5x11" letter-size bar menu can be edited online.